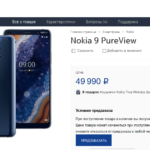 Moscow: Nokia announced the new and upgraded Nokia 3.1 after revealing the Nokia 2.1. 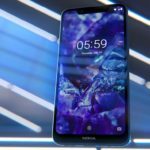 With Nokia 3.1 (or Nokia 3 2018), Nokia is trying to offer more value in the budget segment. 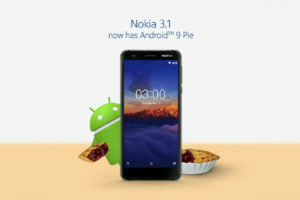 The Nokia 3.1 features a premium all-metal design engraved around a 5.2-inch HD display. 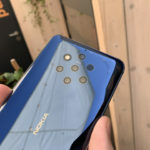 The design, in fact is the highlight of the Nokia 3.1. 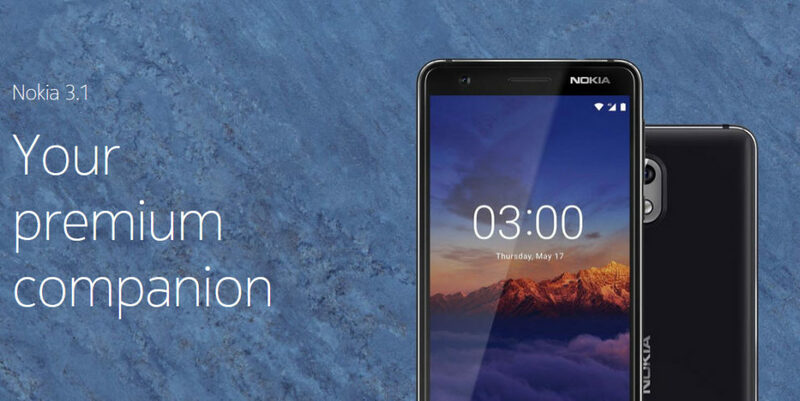 Under the hood, Nokia 3.1 features an octa-core Mediatek MT6750N CPU clocked at 1.5Ghz. 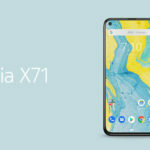 The phone is offered in 2 storage configurations, one with 2GB of RAM & 16GB of storage and another with 3GB of RAM and 32GB of storage space. The storage can be further expanded to 256GB using an SD card. 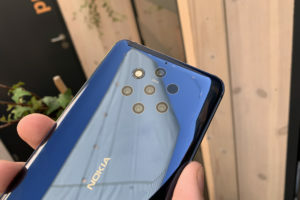 Nokia has also upgraded the imaging experience with the Nokia 3.1. 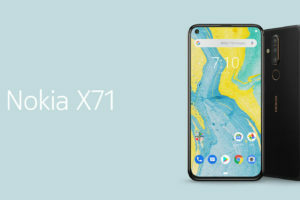 The 2018 variant comes with a 13MP camera for better still images. The front camera is a 8MP sensor with a fixed focus (god knows why). 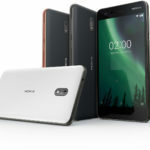 The Nokia 3.1 is priced at approximately EUR 139 for the 16GB storage variant. The 32GB storage option will cost slightly higher. The device will be shipping in a few weeks (june) and will be available across mobile stores globally. 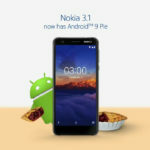 Nokia Store in India has revealed the price of the Nokia 3.1 at INR 9,498. This should be the price of 16GB variant with the 32variant costing a few more thousands.